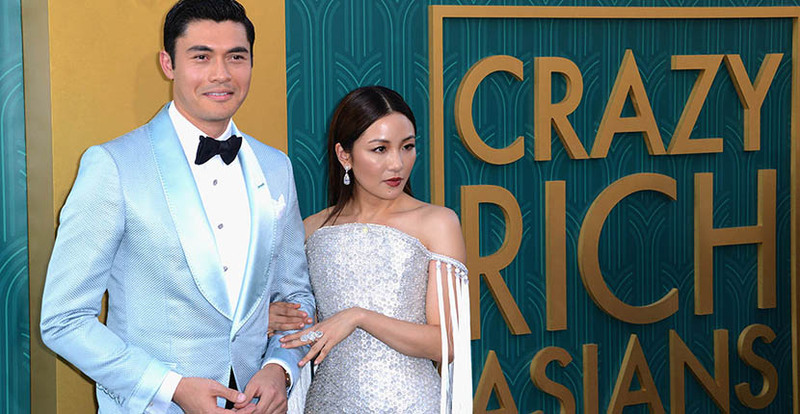 If you read the book Crazy Rich Asians, you know how good it was, not to mention how brilliant the jewelry references were, and have been eagerly awaiting the film. Well, the countdown to the August 15 theatrical opening is on. 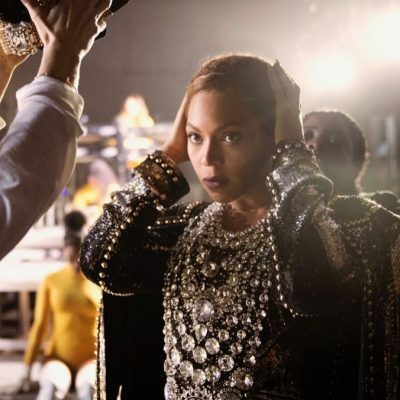 The premiere took place this week. 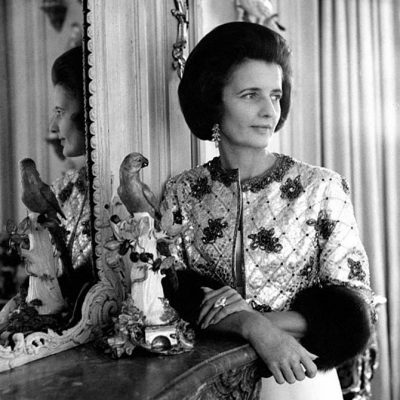 From the tone of the event the film is going to be as luxurious as it gets. The stars turned out in couture and some crazy good jewels. The film’s star Constance Wu wore a Ralph & Russo couture gown with over 90-carats of Lorraine Schwartz diamonds valued at $7-million. The ring on her left hand is similar to, if not the same design, we spotted in a closeup shot on Sophie Quy of Threads Styling. 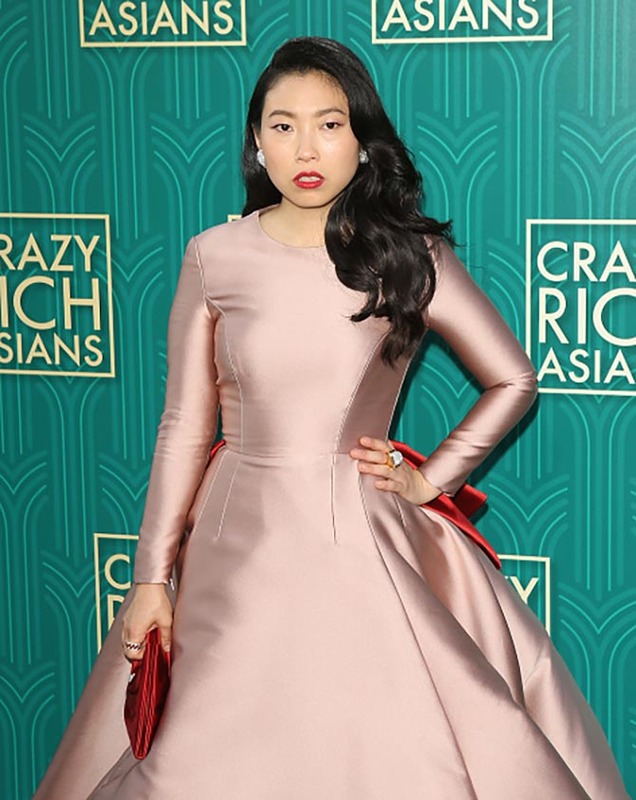 Awkwafina wearing David Webb diamond and gold jewels and a ruby ring from Le Vian with a Reem Acra gown. Michelle Yeoh in an Armani gown and Bulgari High Jewelry Divas Dream Bellezza Necklace and Serpenti Bracelet and a Richelle Mille watch. Constance Lau gave a nod to the films location in Singapore with a dress from a local label, Time Taken to Make a Dress. I don’t know who made her striking earrings but they are cool. Fiona Xie wore a structured black gown with a Bulgari Serpenti diamond necklace and coordinating earrings. 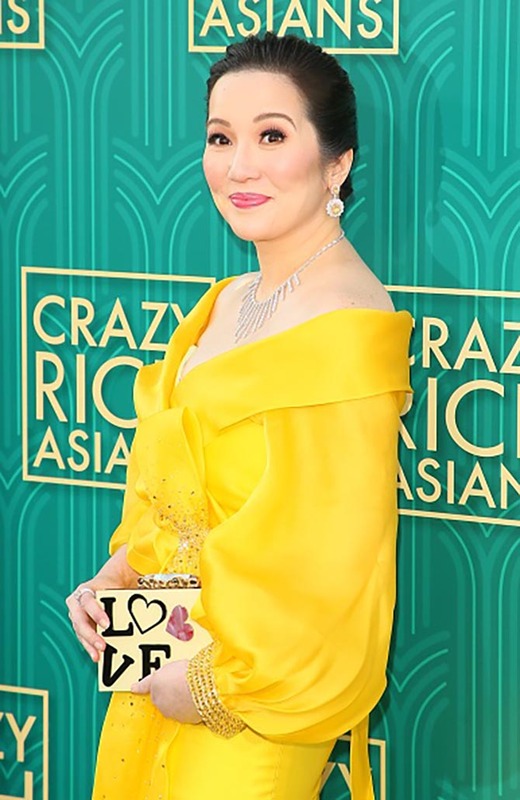 Kris Aquino-Yap wore a sunshine yellow gown by Michael Leyva with a white diamond bib and yellow and white diamond earrings.